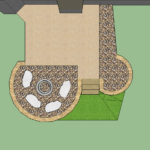 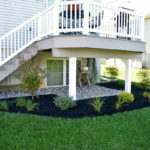 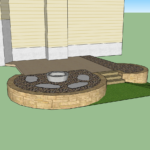 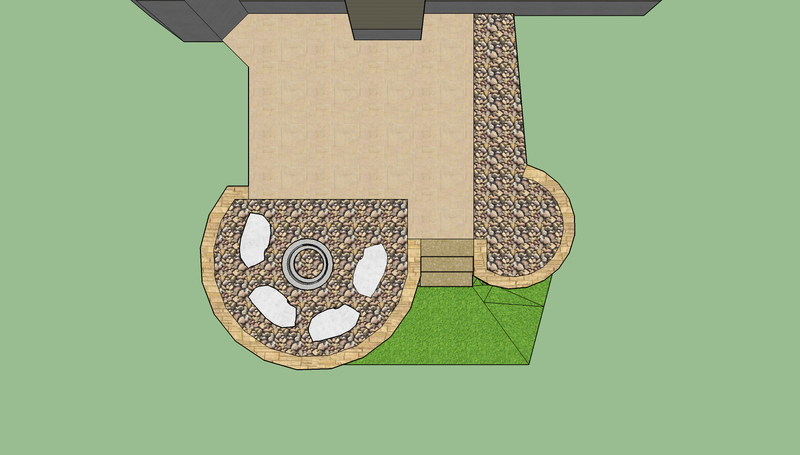 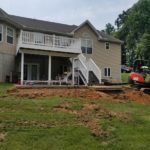 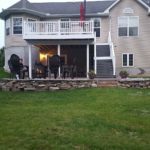 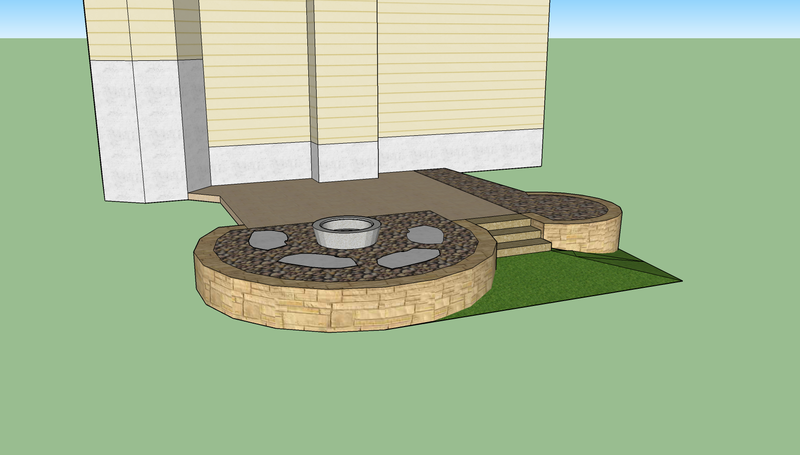 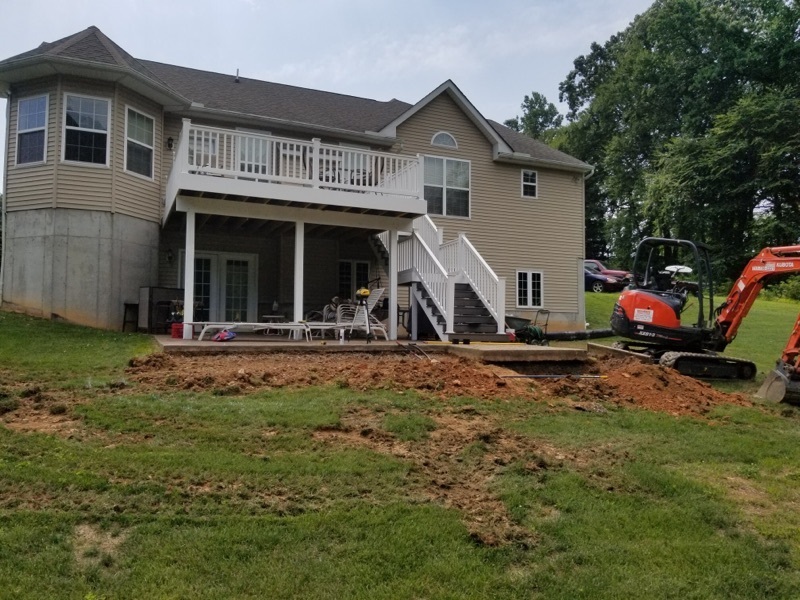 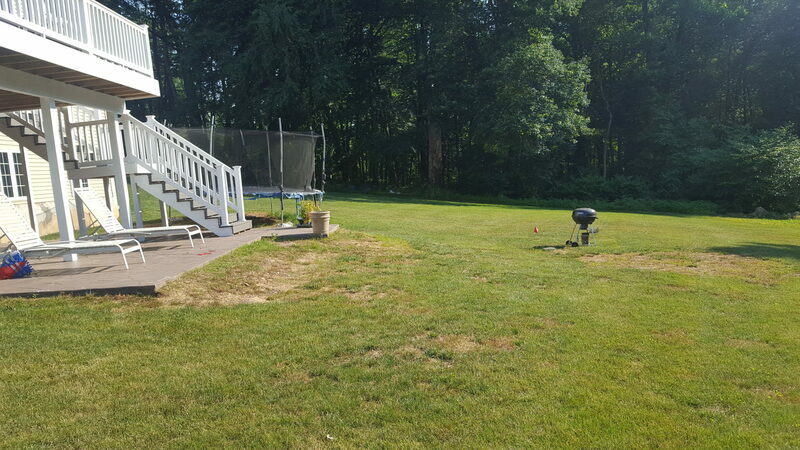 This customer wanted to create an extension from the existing patio and help with his sloped yard. 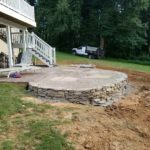 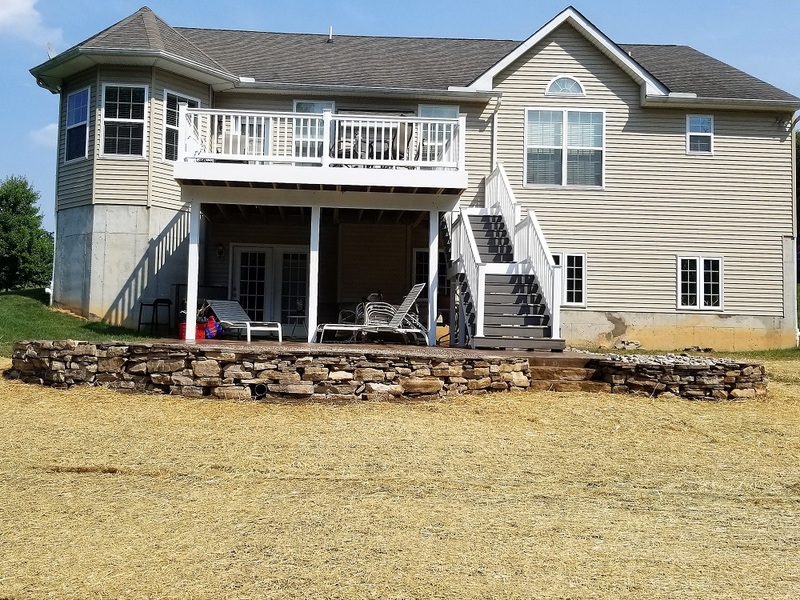 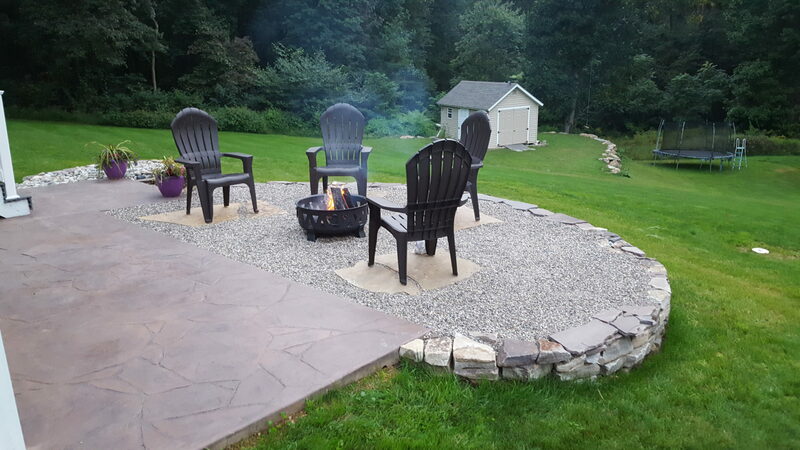 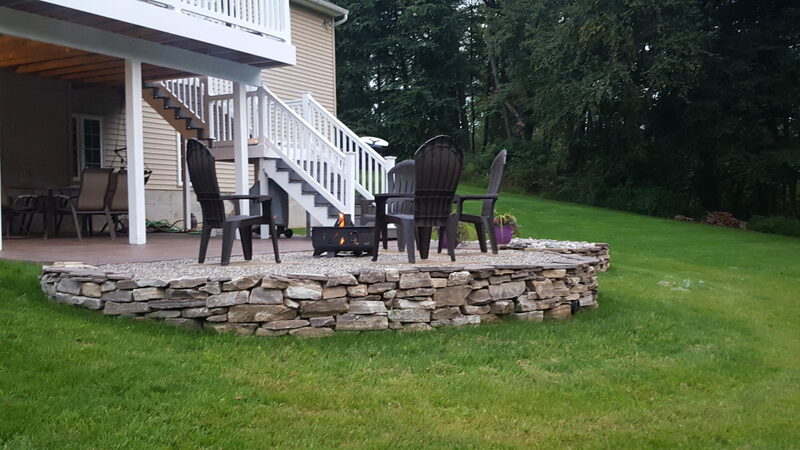 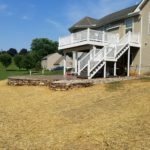 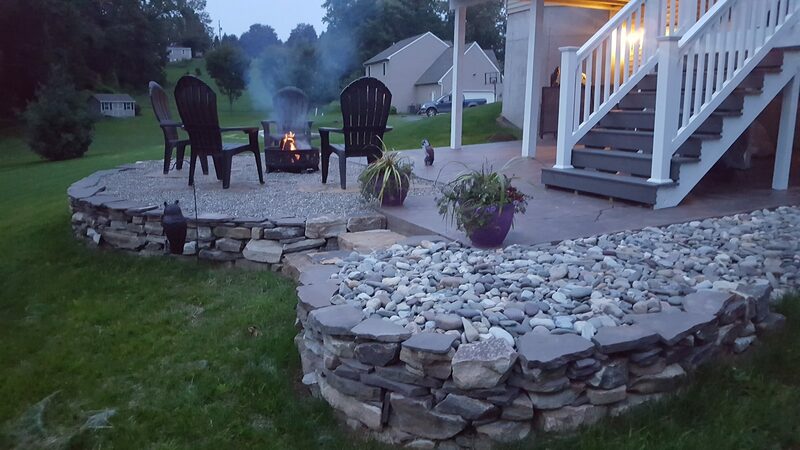 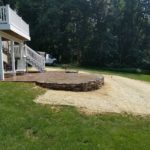 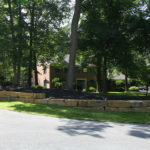 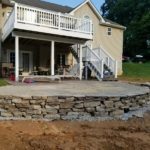 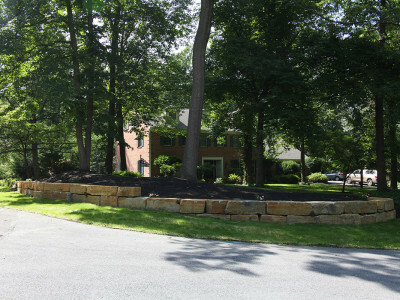 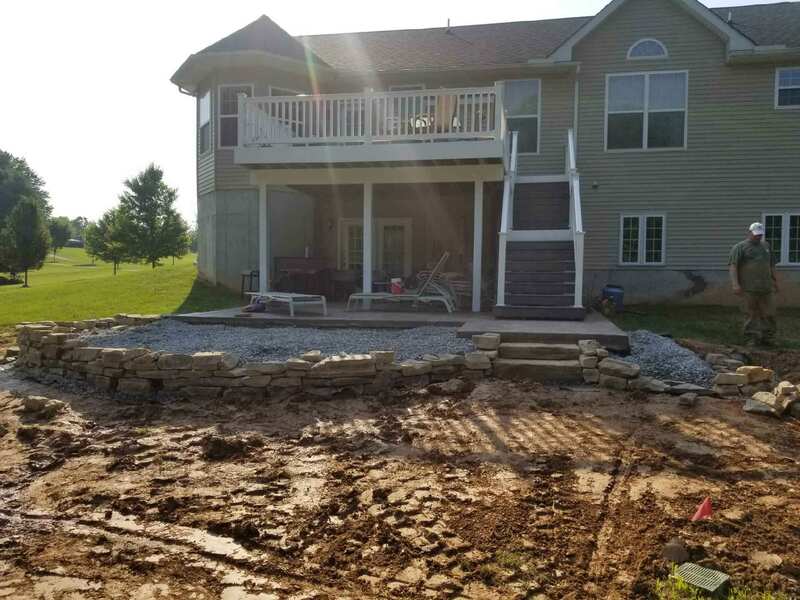 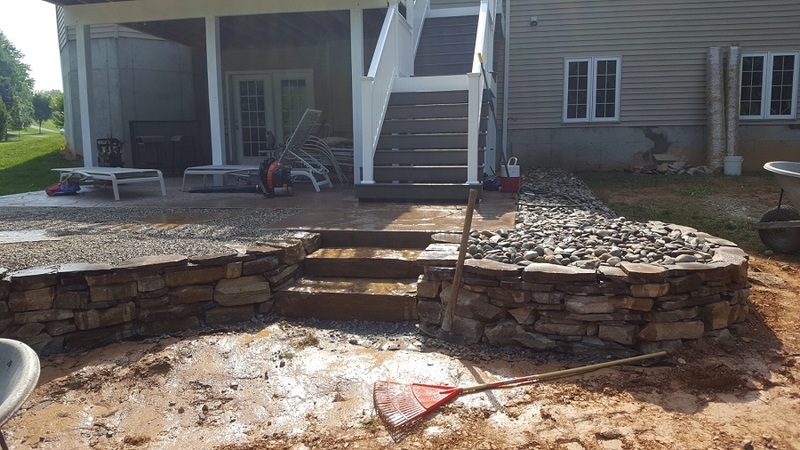 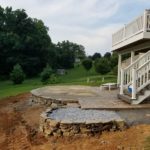 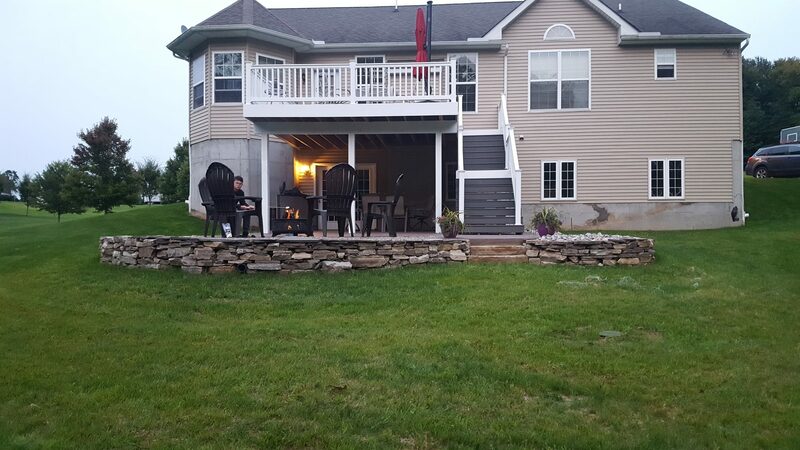 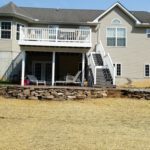 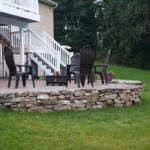 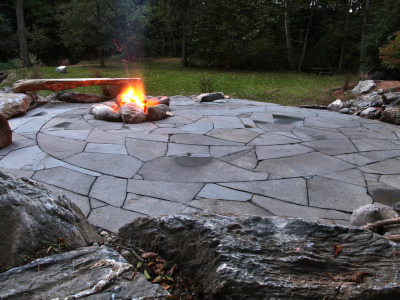 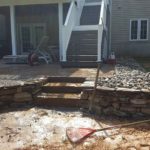 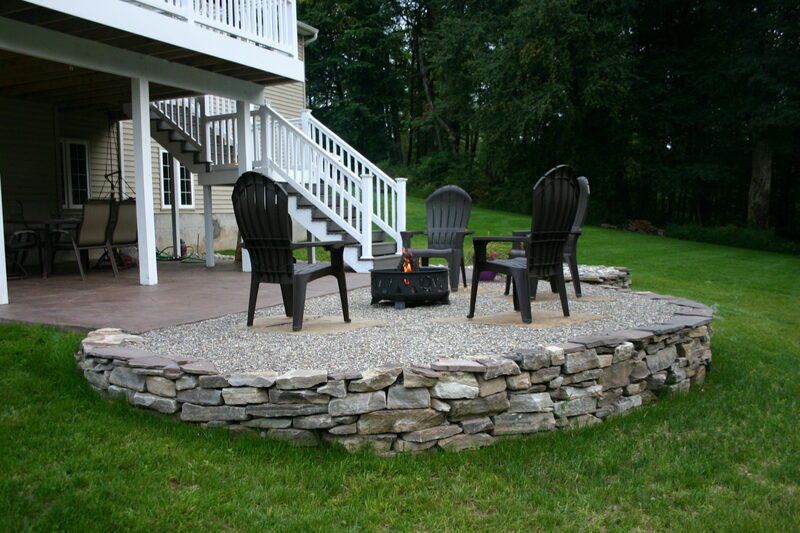 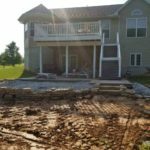 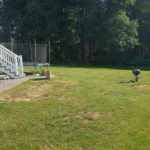 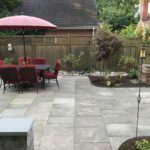 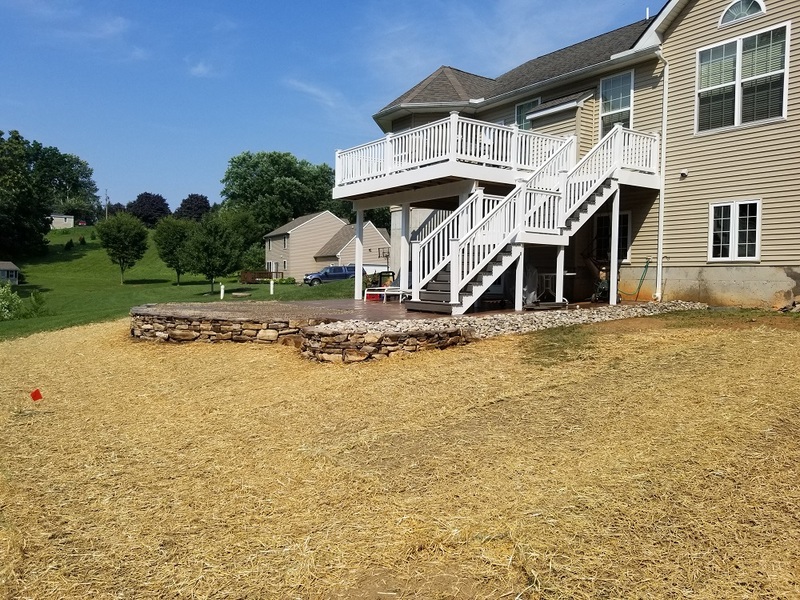 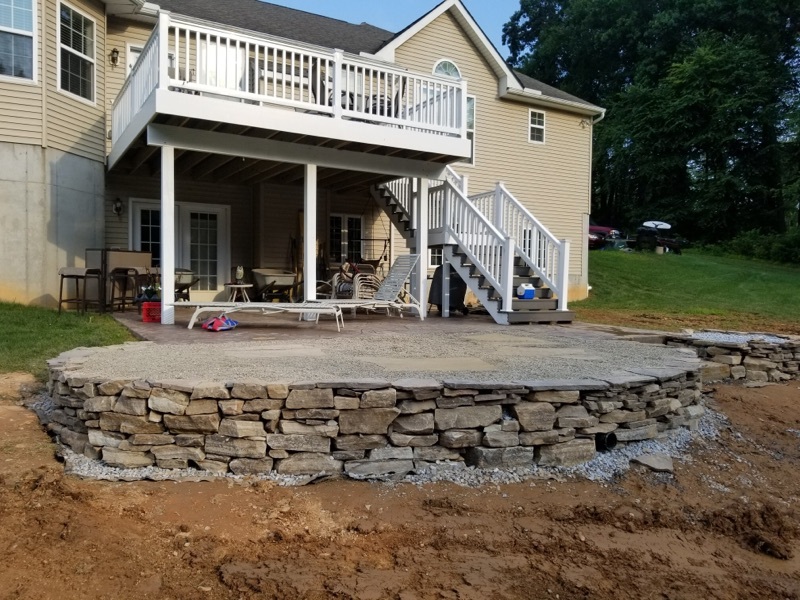 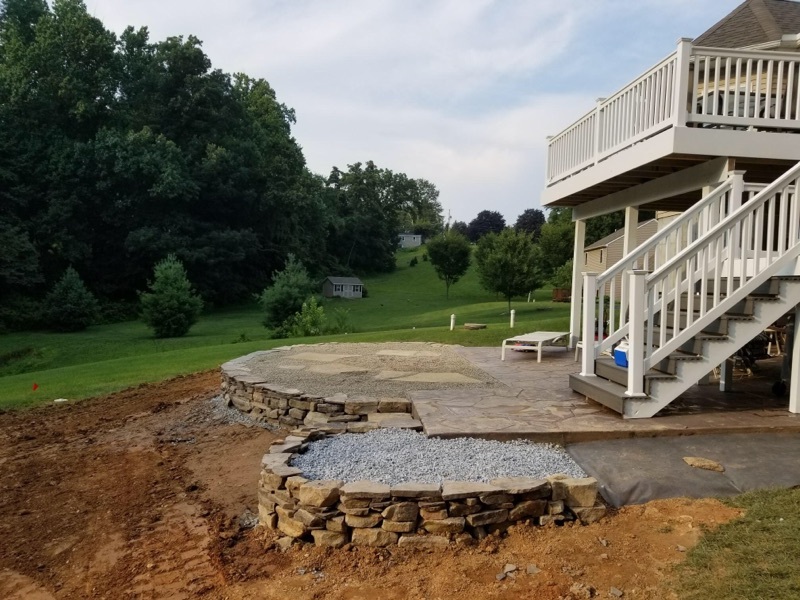 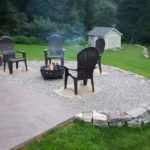 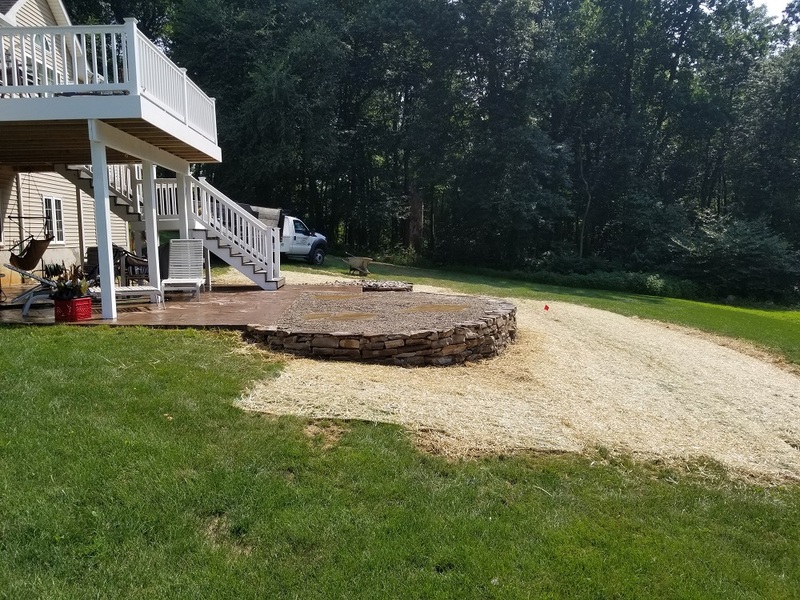 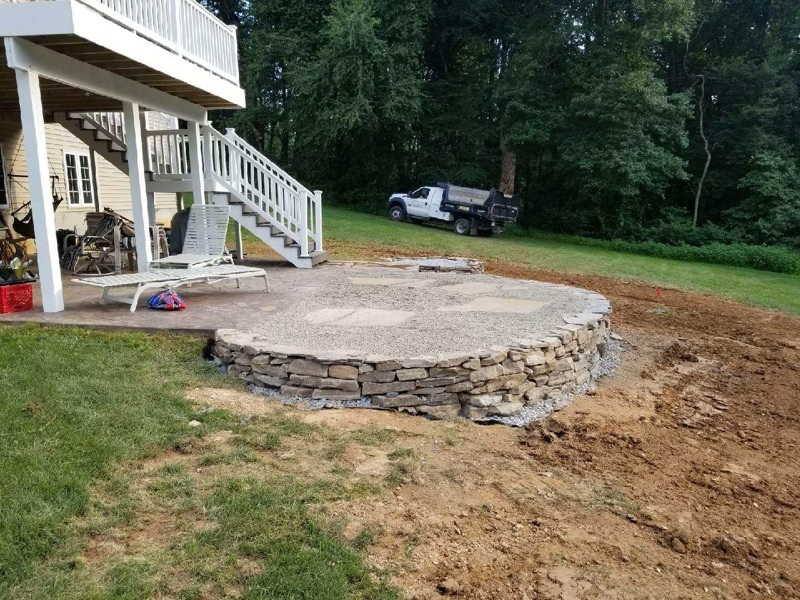 This project was constructed with 2 tons of crushed stone, 1 ton of Delaware river gravel, Laurel Mountain Wallstone and ‘Lilac’ Natural Cleft Flagstone. 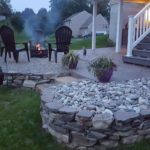 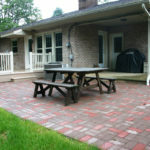 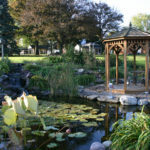 They are now getting the most out of their outdoor entertaining and the yard!